Top Rated Local® is pleased to announce that Chupper Time Catering is not only the number one catering company in the entire state of Alabama, but also one of the top 10 businesses in the state! 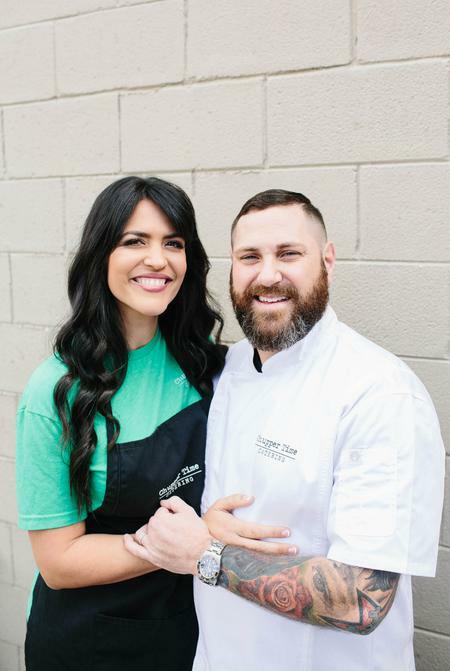 “Brandon and Casey Crosby of Chupper Time Catering catered our daughter Sydney and her husband Alex’s wedding… Every bit of our experience with them was top notch, and the food was outstanding. From the original tasting menu, the appetizers of sweet and sour pork meatballs and petite banh mi sandwiches through the entrees of pork tenderloin and pecan encrusted chicken, the best greens and grits I’ve ever eaten [and] the salad. We can’t recommend them highly enough. They helped make a special occasion absolutely magical for us and the newlyweds!” -Paul B. “This food is amazing! I had Chupper Time for breakfast, lunch, and dinner today. I love everything I have ever tried from them! Corned beef hash, pig and grits, chicken salad, empanadas, egg rolls, collards, peppito cheese, and the posole soup are all out of this world! Chef and his wife Casey are the most sincere and friendly people you will meet! Please open a restaurant!” -Angela M.
We spoke with Casey Crosby, who co-owns Chupper Time with her husband Brandon. 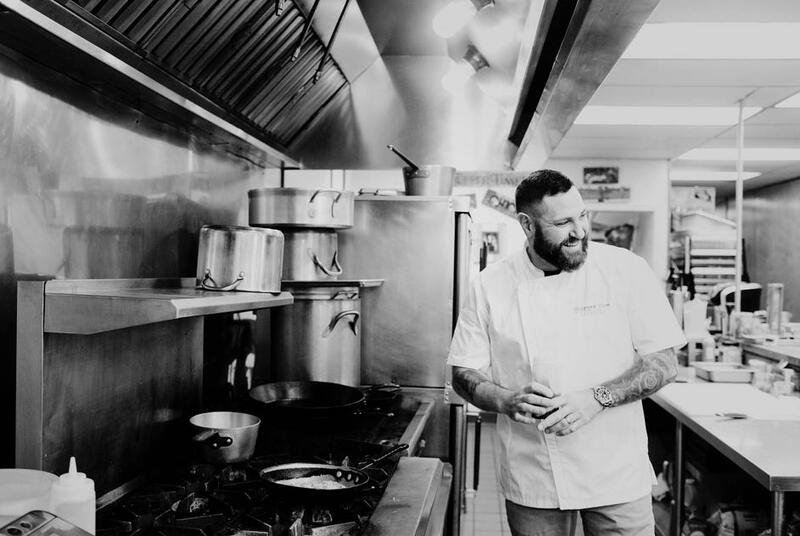 Congratulations to the team at Chupper Time Catering for being a 2019 Top Rated Local award winner, and thank you so much, Casey, for taking the time to speak with us!